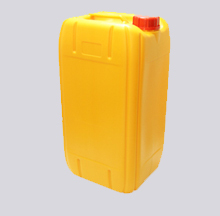 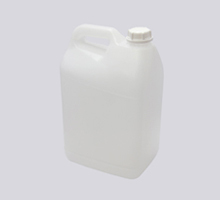 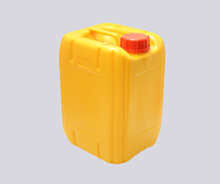 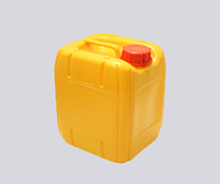 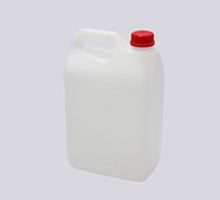 Canzo Sdn Bhd manufactures high-quality HDPE Plastic Jerry Cans that are particularly optimal for stacking and stuffing of a container. 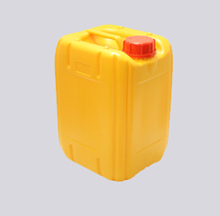 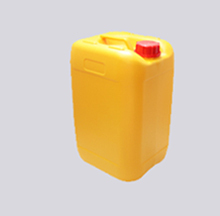 As we accommodate extensively to edible oil (Jerry Can) and pharmaceutical companies (HD Canister), we are obligated to adopt and consistently improve on our stringent guidelines and quality management systems to adhere to international quality standards. 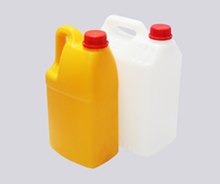 We also offer a wide selection of sizes to accommodate to customers of different industries and preference such as 1.8Litre to 25Litre and a variety of colours of white and yellow.